After the phenomenal success of season 1 of Kanandada Kotyadhipathi (KK) Star Network’s Kannada General Entertainment channel Suvarna announces season 2 of the show.A show meant for the common Kannadiga, KK is the biggest reality show on Kannada Television offering the prize money of Rs.1,00,00,000/- (Rupees One Crore). The format and the rules of this season will be the same as last season. 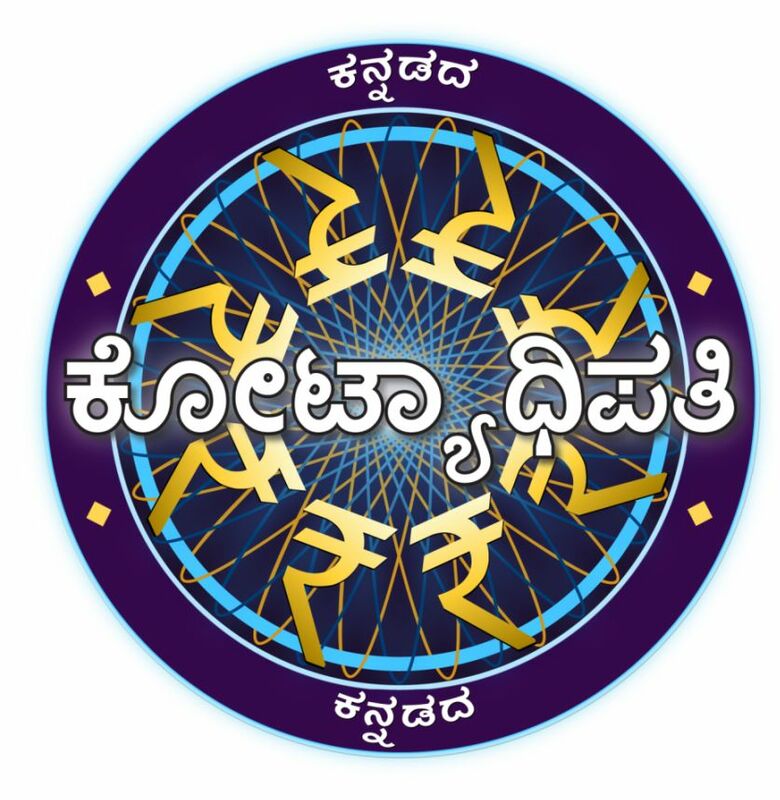 The show format is based on the English show “Who wants to be a millionaire?”, the Hindi version of the show is the very famous “Kaun Banega Crorepati”.The season 1 of Kannadada Kotyadhipathi was a huge success and on an average was the No.1 show of Karnataka since its launch. Puneeth Rajkumar the power star of Kannada cinema who had anchored the season 1 of Kannadada Kotyadhipati will also anchor the season 2. Big Synergy is the production house of the show. The call for entries to participate in the show will start from 15th Dec’2012 on Suvarna Channel. The registration lines to participate in Kannadada Kotyadhipathi will open from 15th Dec’2012 at 7pm. Puneeth Rajkumar the anchor of the show will ask a question every night at 7pm on Suvarna Channel. Business Head of Suvarna Anup Chandrasekharan says ”We are glad to bring back the Biggest Reality show of Karnataka, the response for season 1 was extraordinary and we have drawn plans to ensure that the season 2 is bigger and better than the previous one. It is a great experience to work with Puneeth & the Big Synergy team. Suvarna has been offering wholesome family entertainment to Kannada homes & we are determined to continue delivering quality content to the viewers”. Suvarna stands for fresh and differentiated programming. A family entertainment channel that has a lineup of popular programs including Amrutavarshini, Akashadeepa, Chukki, Preethiyinda, Bombat Bhojana, Krishna Rukmini, Pancharangi Pom Pom, Pallavi Anu Pallavi, Keladi Chenamma and Cheluvi.